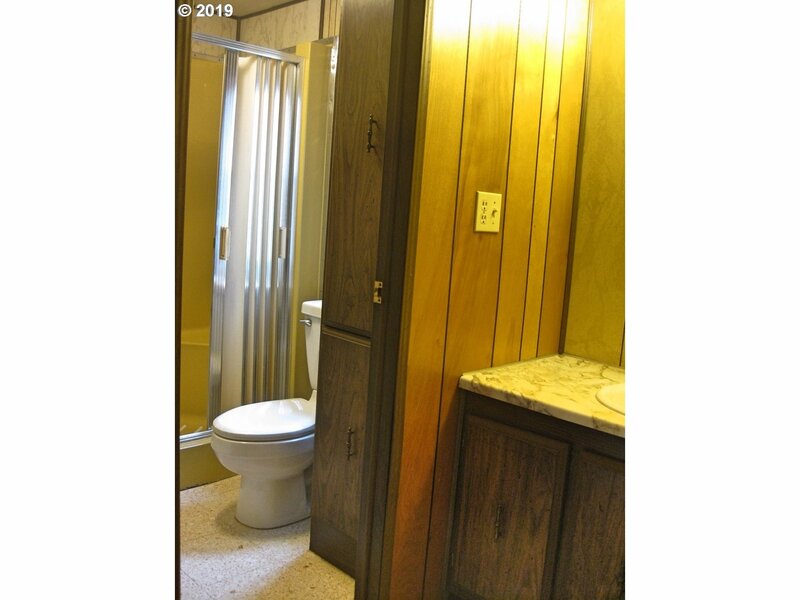 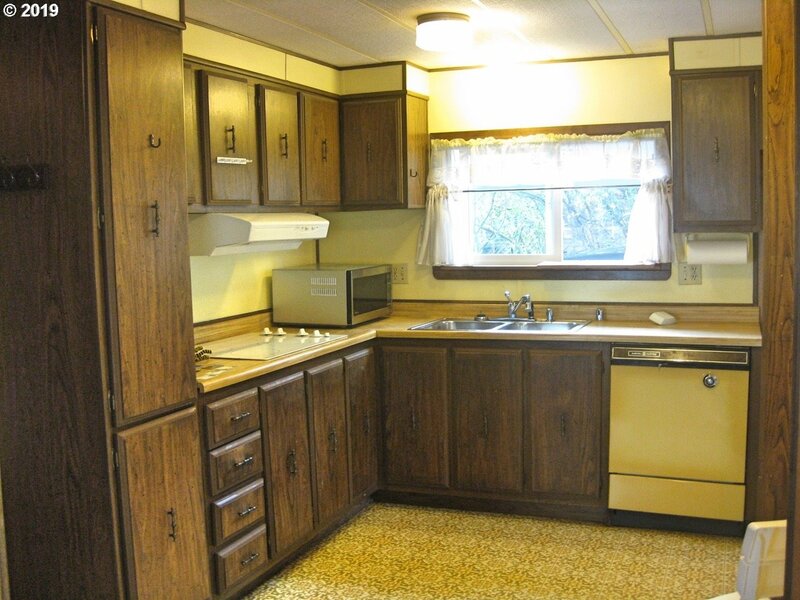 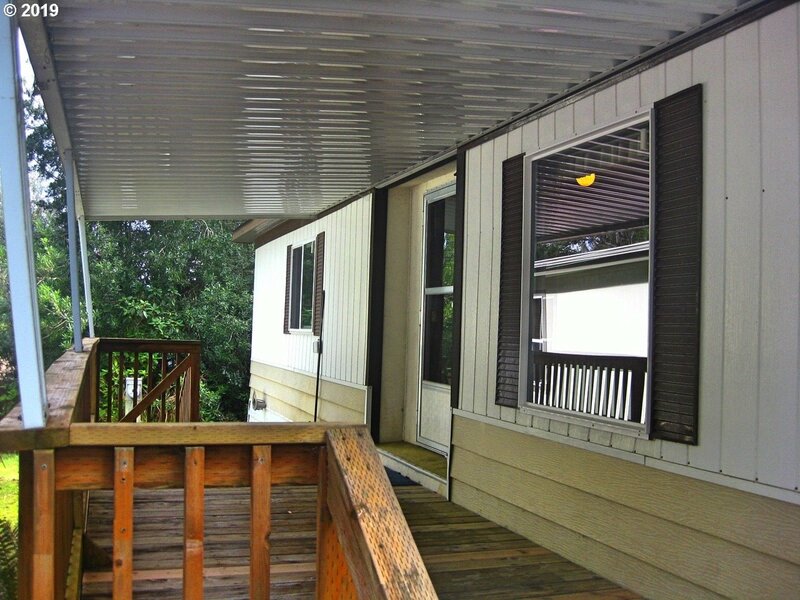 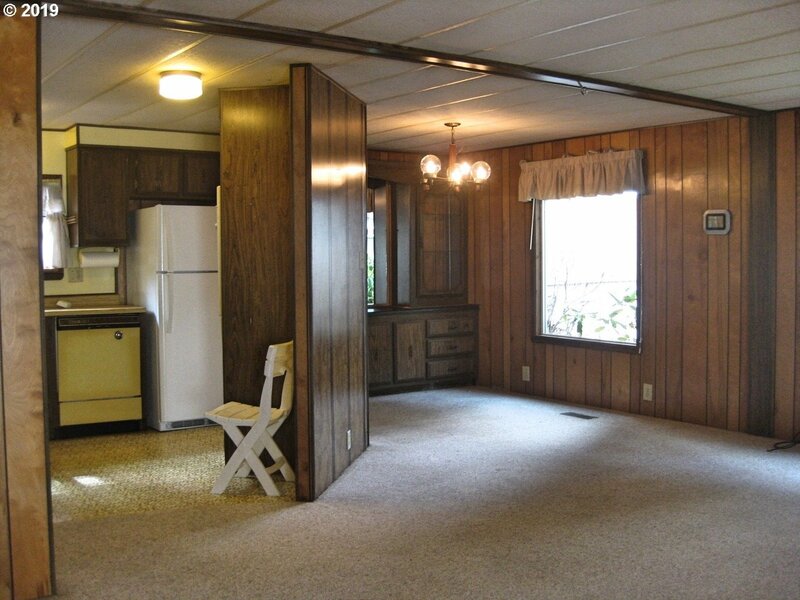 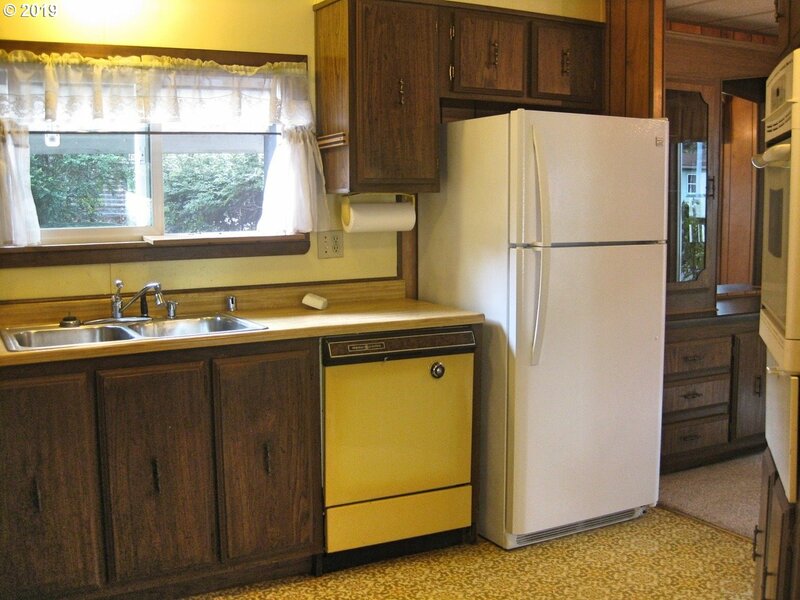 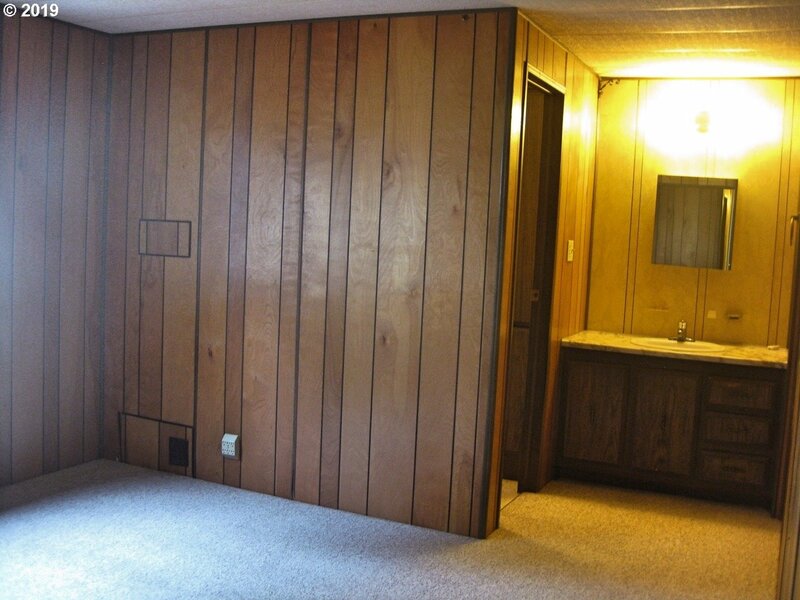 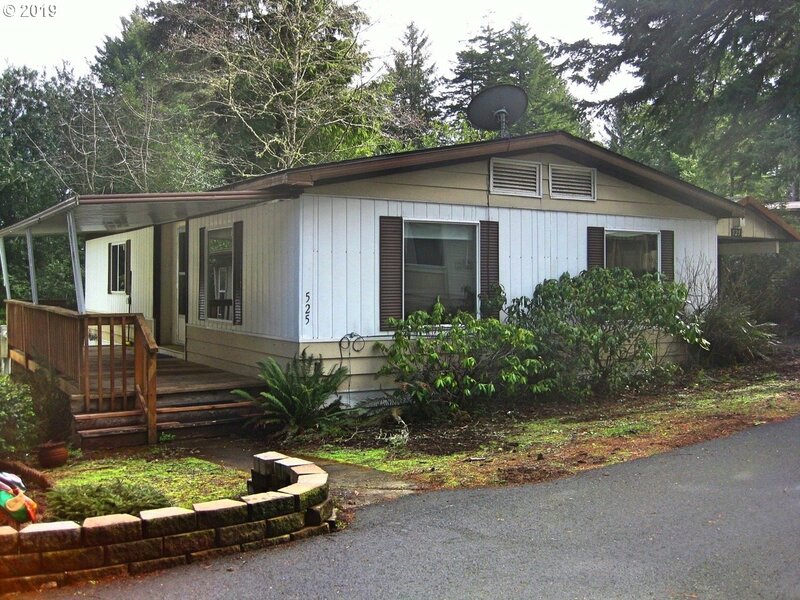 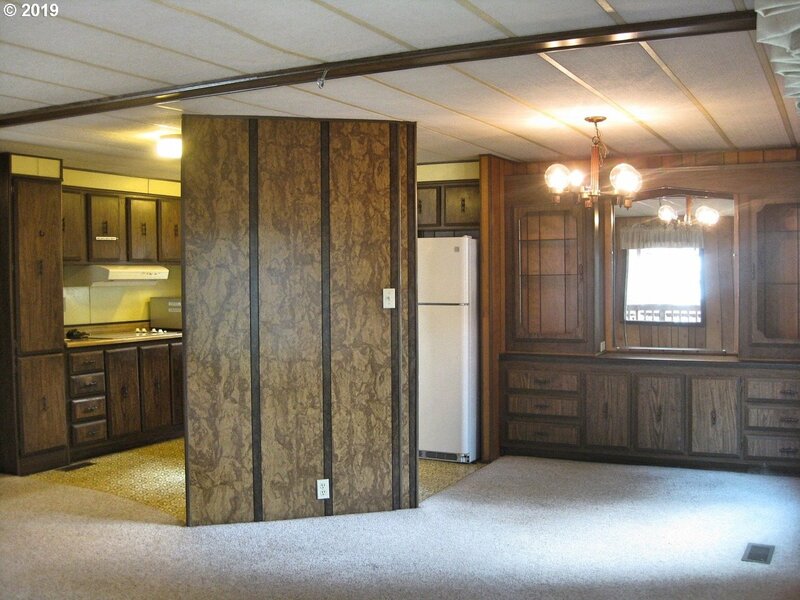 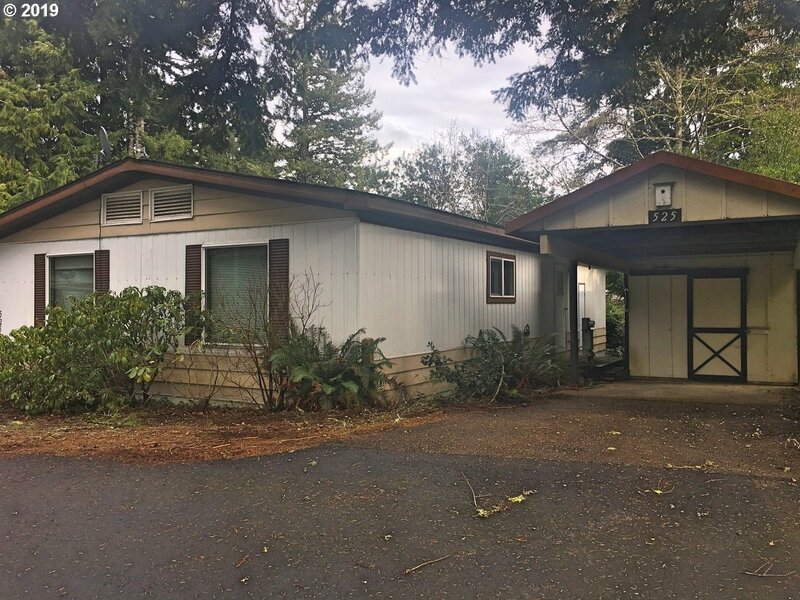 Nice Doublewide in desirable 55 and up the community. 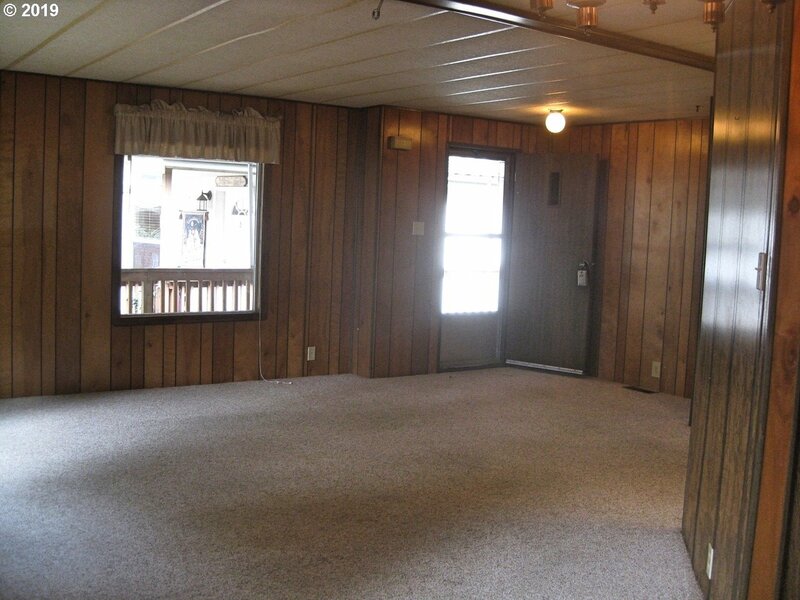 Home featuring 2 bedrooms and 2 full bathrooms is located on a col-de-sac in quiet Shorepines Village. 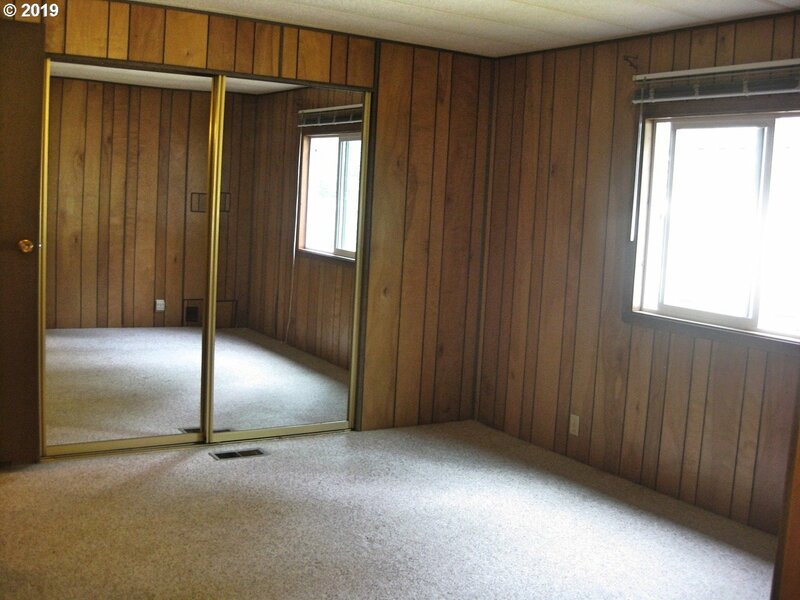 New owner must be approved by park management.